The Life LEMA project is part of the European LIFE programme for the Environment and Action for the Climate that was approved in 2016 and represents a total investment of 2,1 million euros, of which 1,2 millions are co-financed by the European Union. Life LEMA will give local authorities a methodologic guide and smart tools for an efficient management of marine litter in the southeast waters of the Bay of Gascogne for a period of 3 years (2016-2019). Life LEMA will also encourage research of common solutions for the management of marine litter in transboundary waters by creating groups of experts that will lead dynamic sessions of improvement and follow-up on European directives – European Strategy for the Marine Environment – and on European Funds for the Maritime Affairs and Fisheries Policies. 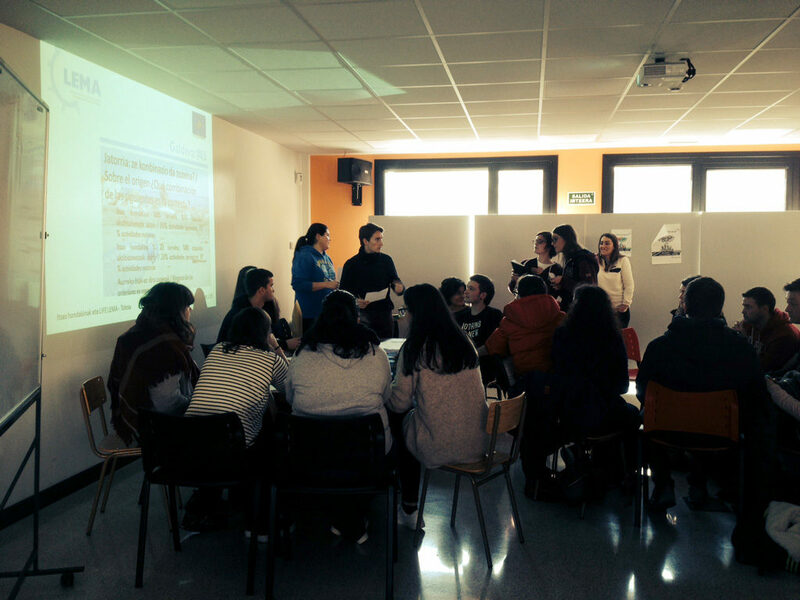 The project consists of a international, multidisciplinary and heterogeneous workgroup of 6 partners and its leader is Guipúzcoa’s Territorial Council. The team is completed by research centers AZTI (technical coordination of the project) and Rivages Pro Tech, public organization Syndicat Mixte Kosta Garbia and the Municipality of Biarritz, together with the non-gobernmental organization Surfrider Foundation Europe representing the civil society. The workgroup Life LEMA is made of an organism and professional experts in the maritime and coastal area, in marine litter, in modelling and in management. The added value of Life LEMA is to produce studies and actions that permit a transborder approach of the analysis of the marine litter issue, through the creation of a collaborative and transnational actions in search of common solutions. The partners of the program attest of this transborder approach since they are distributed all over the Spanish and French Pays Basque. 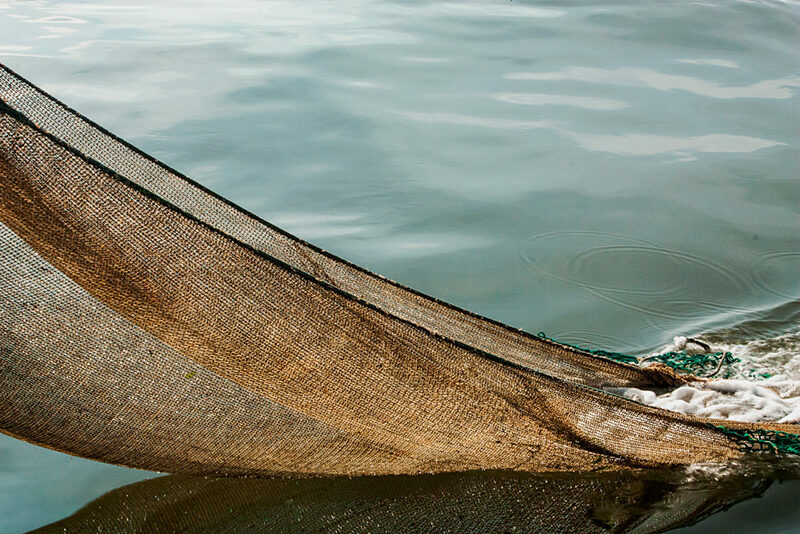 Life LEMA project submits directives for a strategy of sustainable management of floating marine litter to local authorities, by offering smart tools for the management and collection of marine litter. Contribute to the reach of the objectives of the Marine Strategy Framework Directive. 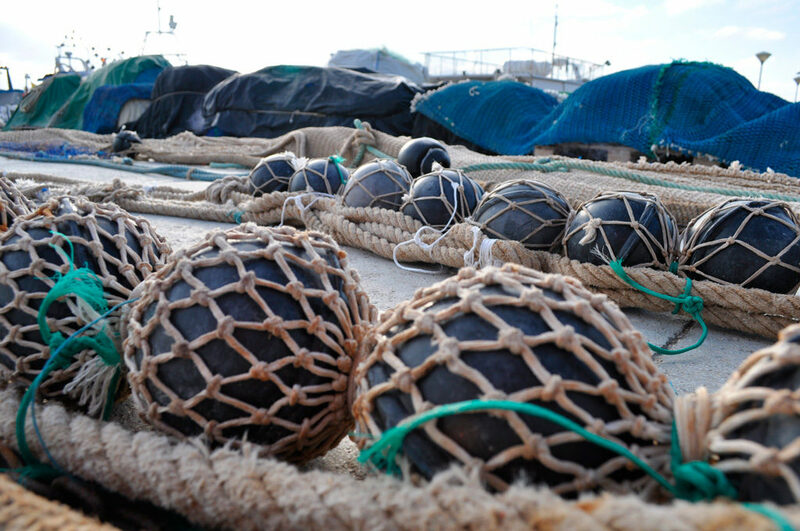 Answer the requirements of the new European Funds’ policies for Maritime Affairs and Fishing. Optimize collection and management of marine litter in accordance with Territorial Policies. 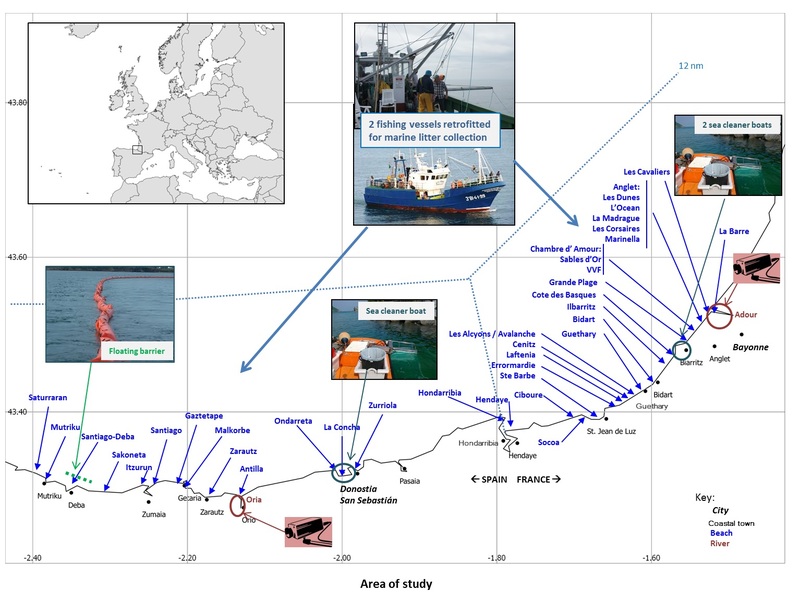 The project takes place in two adjacent regions in the southeast of the Bay of Biscay, in Gipuzkoa (Spain) and Pyrenees-Atlantiques (France). Cancellation of 100 tons of marine litter on the coasts of the French and Spanish Pays Basque, in 3 years (duration of the project). Replicas of these systems will be put in place in Mediterranean and Basque coasts to analyze the potential of distribution of the management tool in various countries (Marseille and Bilbao) and to increase total collection rates (55 tones/year for France and 35 tons/year for Spain). Reduction by 10% of emissions of greenhouse gasses produced by the management of floating marine litter compared to the actual practices. 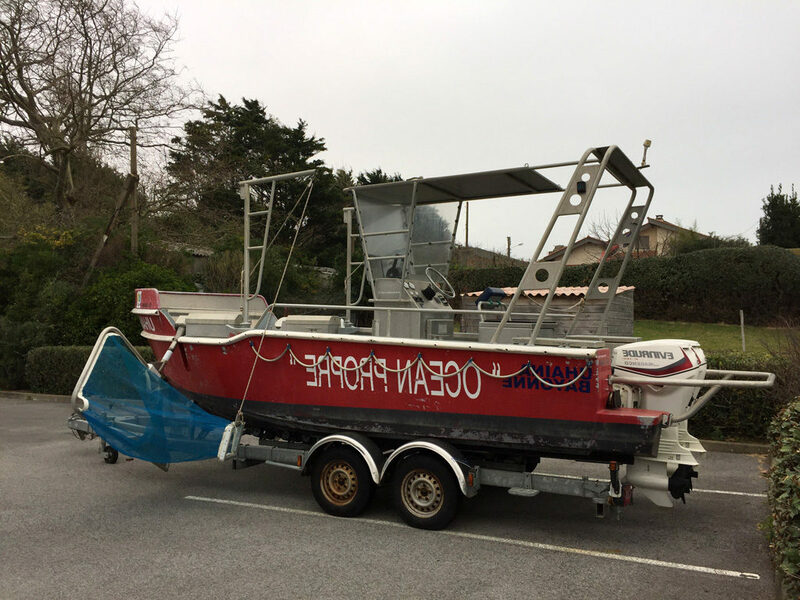 Additionally to being technically improved to collect floating marine litter, the boats involved will be equipped with systems for fuel economy and increased energy efficiency. Implementation of a system of smart tools that will detect marine litter and then collect it and apply those tools as a pilot test by local authorities involved in the project. Reduction by 5% of the actual costs of collection of floating marine litter at seas or on the beaches. The tool system will include a management plan with an analysis of costs and benefits. Training of involved boats’ staff and volunteer participants to the marine litter problematic, to the good practices and to the characterization of the waste for supporting the gathering of scientific data. Life LEMA will create 4 new job positions that we hope will be continuous.  Definition of one protocol to implement the results of the project in another area. A management plan will be written in several languages. If necessary, technicians of the Life LEMA project will furnish information to implement an efficient system of waste collection. Several sensitization actions will be put in place to spread the issue of marine litter and the good practices to diminish its effects. During the Science week that took place in November 2016 at San Sebastián’s Aquarium, citizens could discover about Life LEMA thanks to a workshop organized for children on the theme of marine litter’s fishing. Information on next meetings will be published of the social medias of the project. Disclosure of results and sensitization. To put in place actions, improved fishing and cleaning boats will be used thanks to the implantation of energy efficiency systems and a floating barrier will be installed at the mouth of river Deba (Gipuzkoa) to stop the accumulation of marine litter. Video and thermic cameras will be installed in the estuaries of Adour, in Aquitaine, and of Orio, in the province of Gipuzkoa, which will allow, together with the use of drones, to monitor the debris stranding and to define a modeling system for preventing the accumulation of waste in the area. The project will also apply high frequency radars, data and real-time weather-oceanographic systems, together with drifting buoys, softwares, lifecycle inventory databases, impact assessment methods and reception facilities in ports. Meetings with experts will be organized for the search for common solutions for the marine litter management in cross-border waters and contributing to the improvement and monitoring of the European directives: European Strategy for the Marine Environment and European Funds for Maritime Affairs and Fisheries policies. Finally, OSPAR Campaigns will be held to collect marine litter data in Murgita (Donostia-San Sebastián), Burumendi (Mutriku) and Inpernupe (Zumaia) beaches with the help of volunteers. 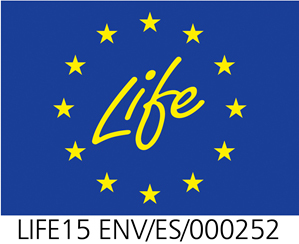 LIFE programme is the only financial instrument of the EU that is entirely dedicated to the environment. It currently supports the development of projects put in place in the context of calls for projects launched between 2014 and 2020. Its global objective is to act as catalyst of the changes in development and implementation of policies, by creating and diffusing solutions and best practices to attain environmental and climate objectives and by promoting innovative technologies in the field of environment and climate change. The program should also support the implementation of the general action program for the environment of the EU by 2020 : «Live well in the limits of our planet».